Always Learning: Eight Things Godly Wives Should Do! Eight Things Godly Wives Should Do! 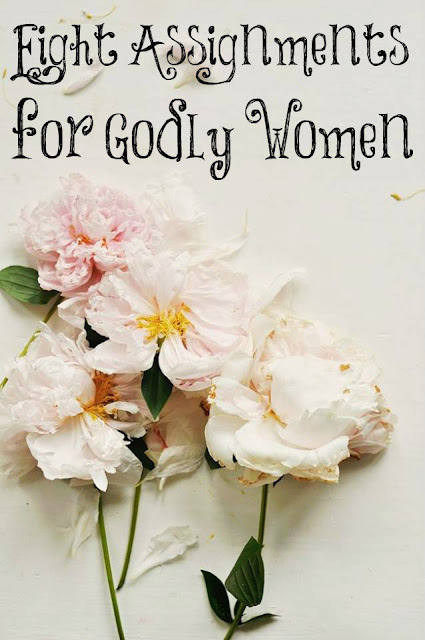 Here is a list of eight things godly wives should learn to do! They need to learn to cook. In order to have nourishing food for your family, you must learn to cook. You also need to study nutrition and ways to keep the body healthy. Fixing food from scratch at home is much healthier than going out to eat where you have no idea what is going into your food. It is also the cheapest way to eat healthy. They also need to learn to clean. There was an article out recently that found that clutter leads to depression in women. God is a God of order and beauty. When there is too much clutter, it means you are too attached to worldly possessions. We don't need so much stuff. Get rid of the stuff you don't use. Learn to clean with non-toxic cleaners. Train yourself to keep your home neat and tidy. She can learn to fix his plate. My daughter, Cassi, loves to fix Ryan his plate. She asks him what he wants and she fixes it just like he likes it. Every night, I fix Ken's salad with all the fixings just like he likes it. 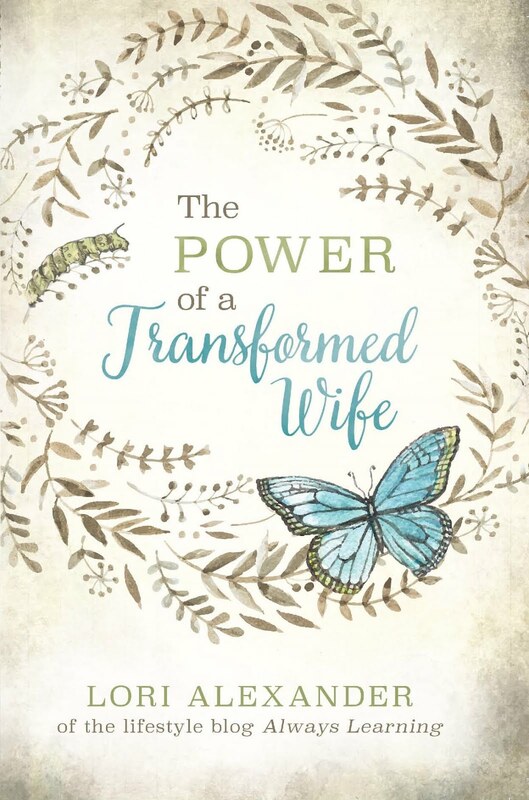 It is a simple way to serve our husbands and remember that the greatest of all is the servant of all. If Jesus could wash His disciples feet, you can serve your husband! A godly woman watches her mouth. No unwholesome word comes out of it. She learns to tame her tongue. She definitely doesn't use foul language and she is learning to think before she speaks. She works on speaking words of life and encouragement to others and about them. We should also compliment our husbands. We should be their biggest cheerleaders. We aren't called to put them in their place but to build them up. They care more about our opinions than anybody else's. I have to tell you, I am not very good at this, but I am getting better since I truly do appreciate him so much! Take good care of yourself and look nice for your man. Men are very visual and most enjoy seeing their wives look good. Way too many women don't care how they look anymore. Do the best with what you have been given. Also, make sure you are modest in what you wear; the money you spend on clothes shouldn't be excessive and the clothes need to cover your body. Finally, to sum it all up, I love these words of Nancy Campbell, "Many mothers seek to be fashionable mothers, trendy mothers, career mothers, or fitting in with the world mothers, but we have a great need for holy mothers. To be a holy mother is not so popular, but holy mothers are powerful mothers. Without holy mothers we will not have holy children. Without holy children and holy homes we cannot have holy churches. And without holy churches we definitely will not have a holy nation." Encouraging Each Other in Our Sin? Getting Bored Being Home Full-time? Does Your Life Bring Honor to God? Should You Divorce Over Emotional Abuse? Good News for Unemotional Women! Stop Feeding Your Children to the Beast! Are You a Woman of Discernment? Where's the Balance in Parenting? Will You Die with Guilt?